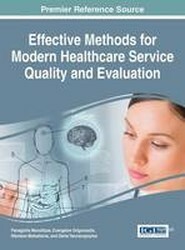 Explores emerging technological developments and solutions within the field of medicine. 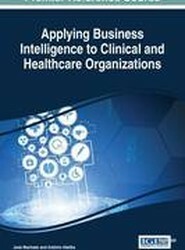 The volume presents research-based articles on digital trends, including big data, mobile applications, electronic records management, and data privacy, and how these trends are being applied within the healthcare sector. Outlines models that can be used to harness the power of patient involvement as a way to instil change in the healthcare industry. 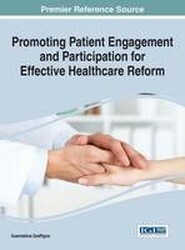 This volume provides insights into the best practices of interventions and reform as well as practical applications to foster patient engagement and participation. 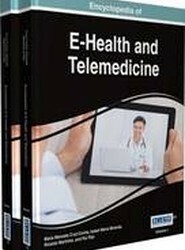 Explores the latest advances in telemedicine and various medical technologies transforming the healthcare sector. 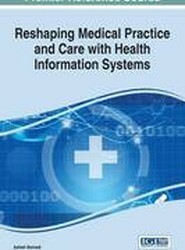 Emphasizing current trends and future opportunities for IT integration in medicine, this publication is an essential reference source for medical professionals, IT specialists, graduate-level students, and researchers. 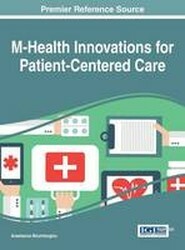 Presents the latest scholarly research on the incorporation of mobile telecommunication devices in the health field and how this technology has increased overall quality of care. 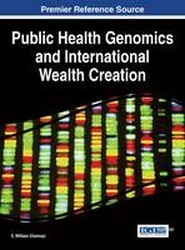 This publication highlights various types of available technologies, necessary support infrastructures, and alterations in business models. 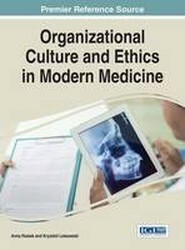 Examines the current state of the healthcare industry and promotes methods that achieve effective organisational practice for the improvement of medical services in the public and private sphere. 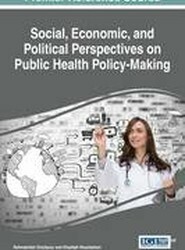 This volume focuses on patient communication, technology integration, healthcare personnel management, and the delivery of quality care. 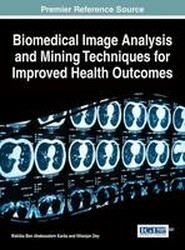 "This book addresses major techniques regarding image processing as a tool for disease identification and diagnosis, as well as treatment recommendation, highlighting current research intended to advance the medical field"--Provided by publisher.